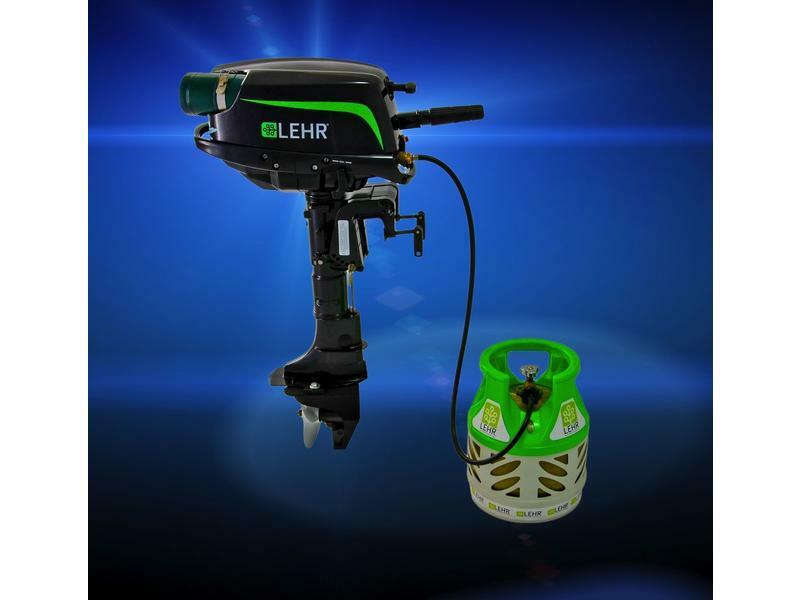 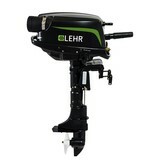 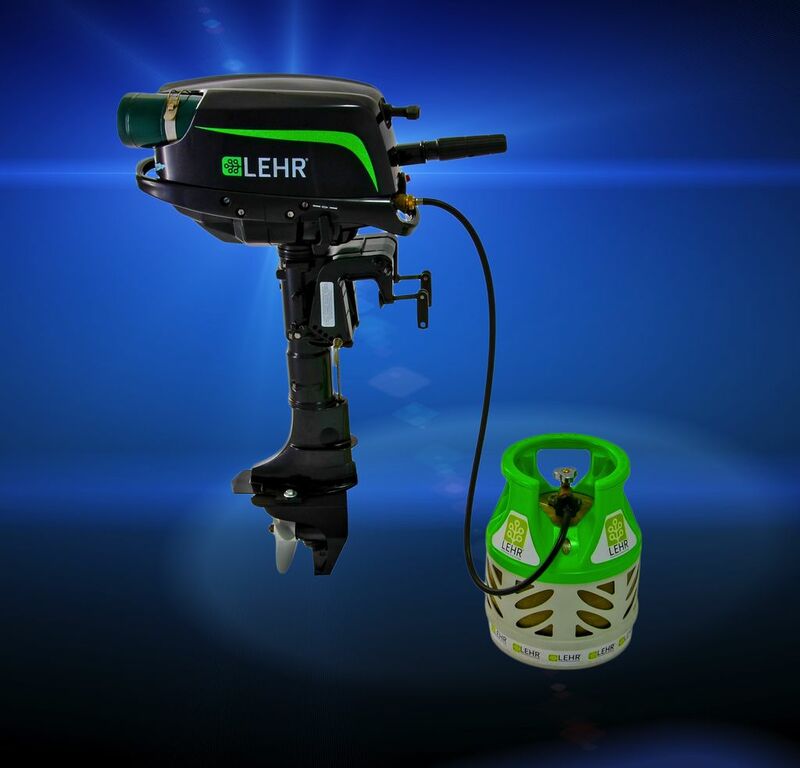 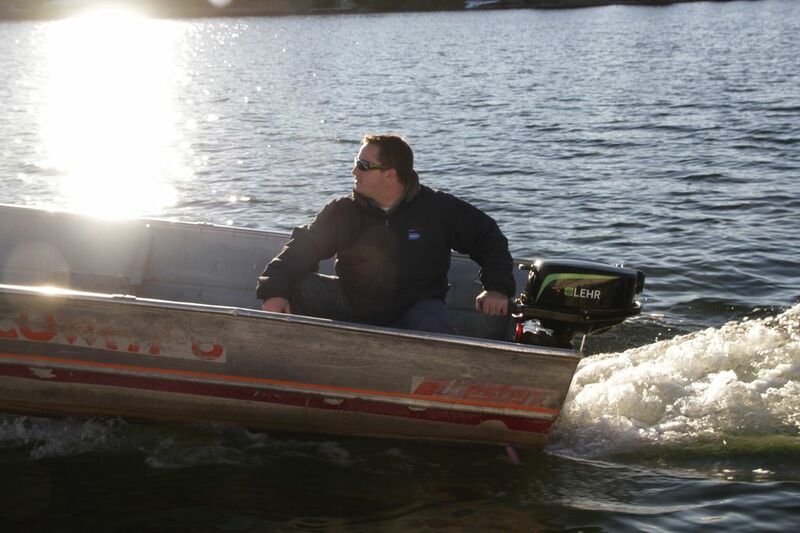 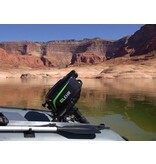 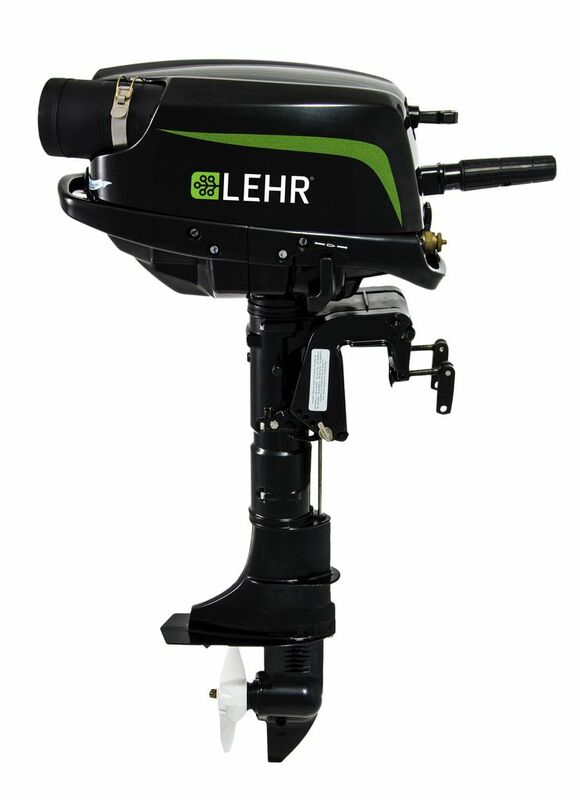 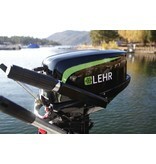 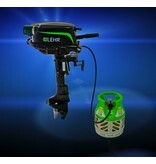 LEHR offers the World’s First propane (LPG) - powered line of marine outboard engines. 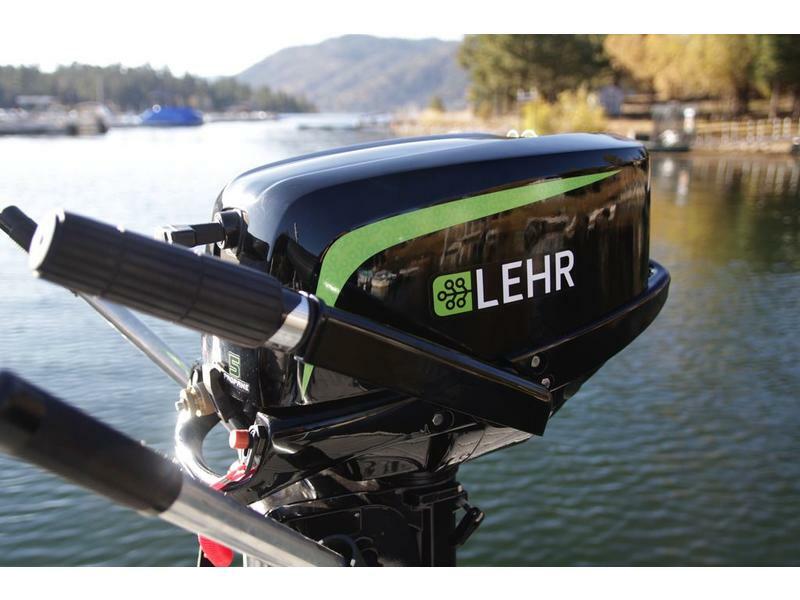 As the most awarded propane company in the world, LEHR outboard motors present an environmentally-friendly and cost-effective alternative to gasoline. 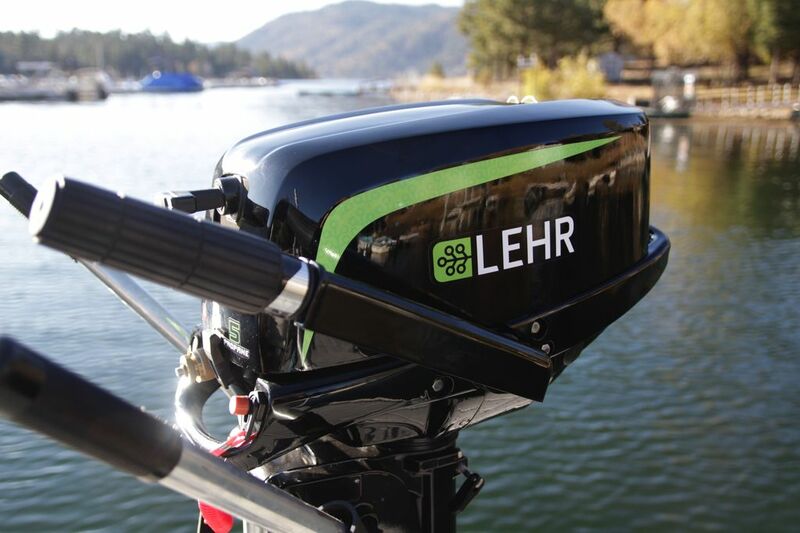 Propane is 50-times cleaner than gasoline, with 96% less carcinogenic compounds, 60-70% less smog-producing hydrocarbons. 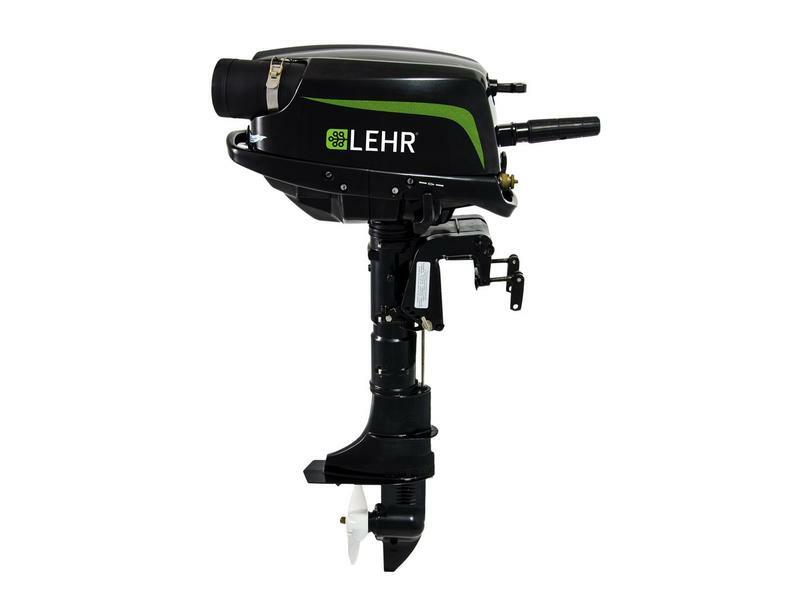 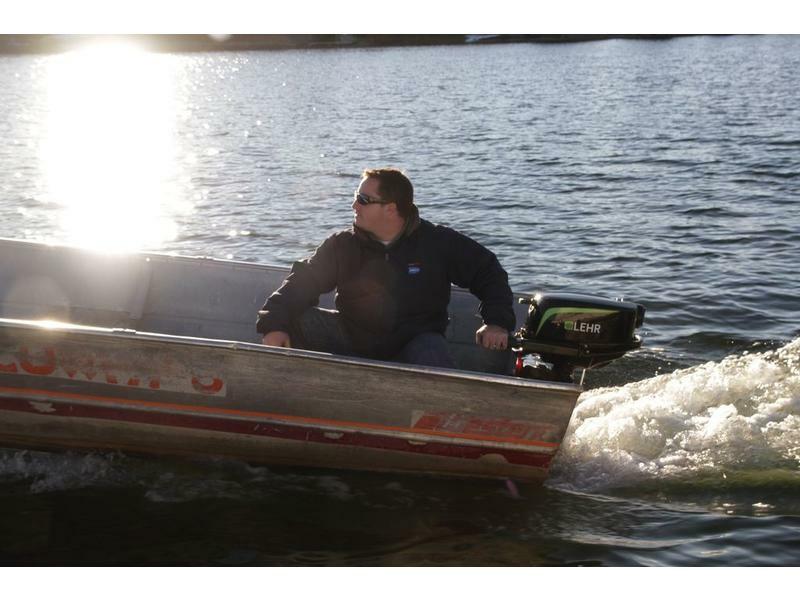 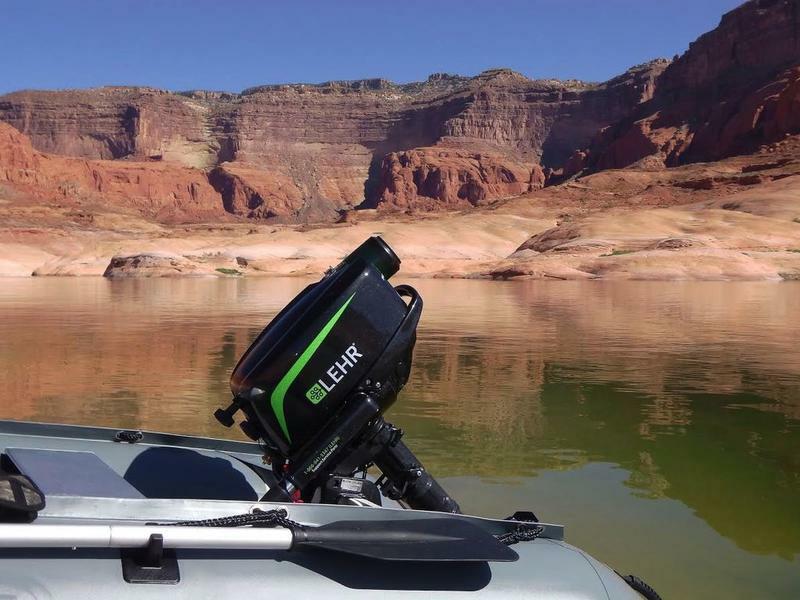 LEHR outboards are easy starting with no choke and no priming, reliable with no carburetor gum-up and no messy mixing or gasoline storage required.